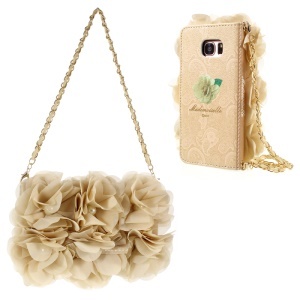 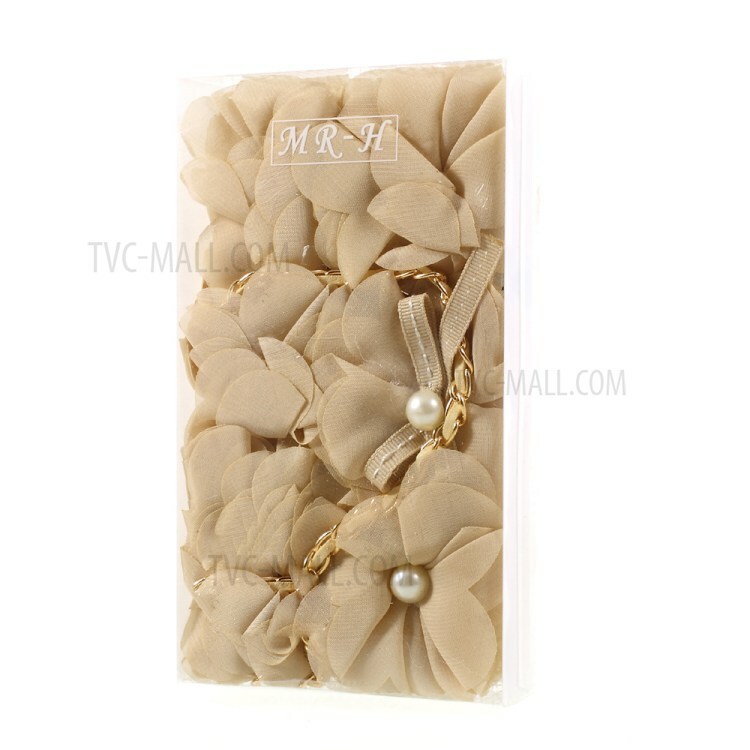 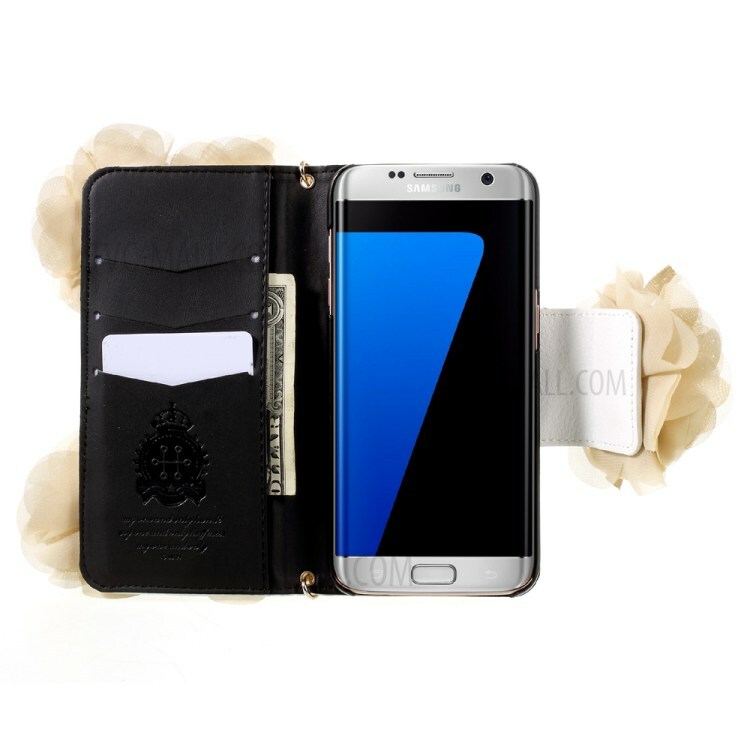 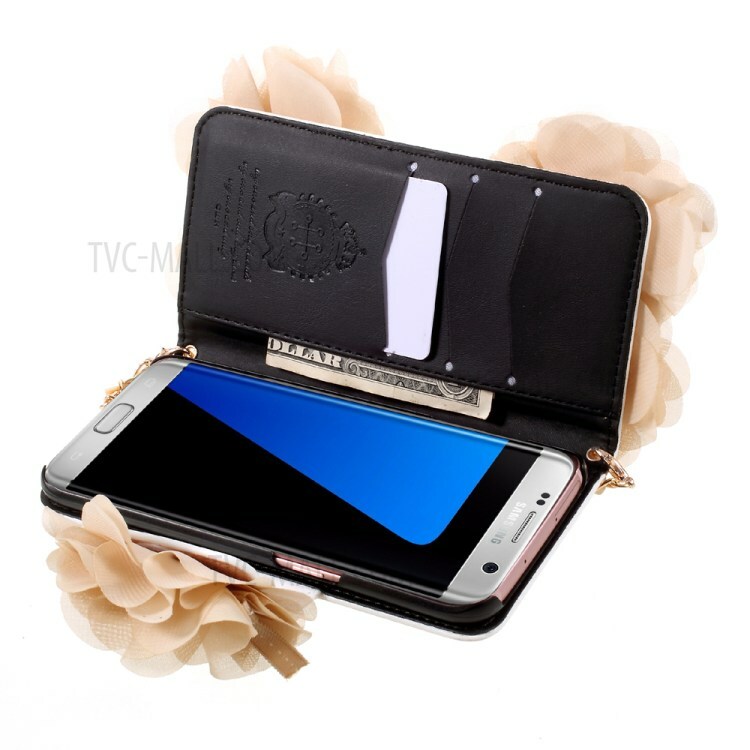 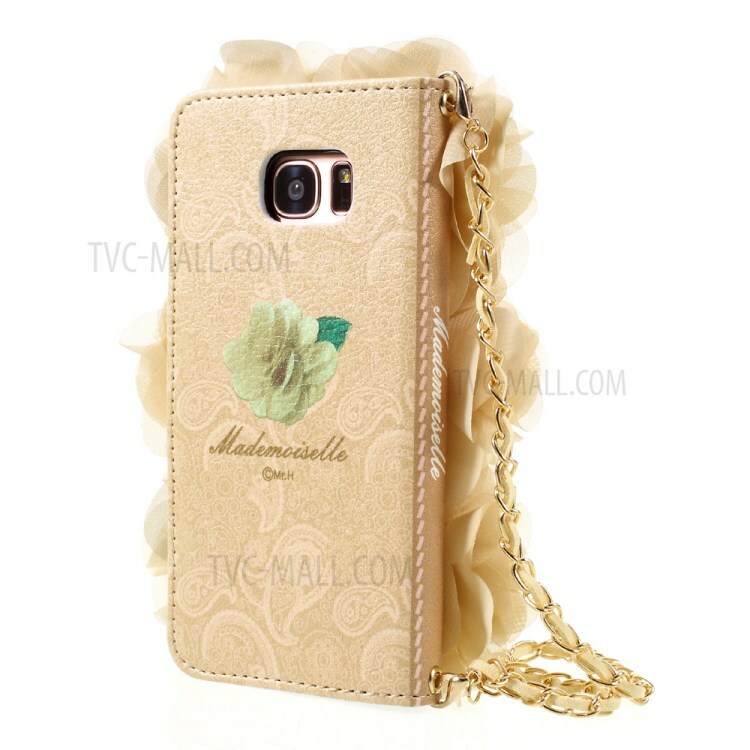 For just $ 5.65 , buy For Samsung Galaxy S7 Edge G935 Chiffon Flower Rose Handbag Chain Style Leather Wallet Phone Case from the wholesale webshop online. 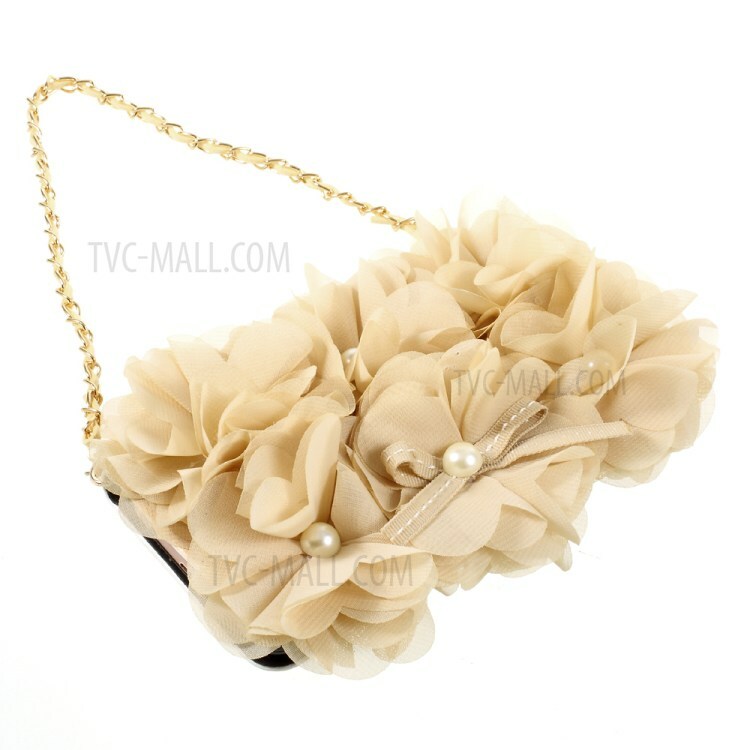 Chiffon flower rose plus wrist chain decoration, create unique expressive power. 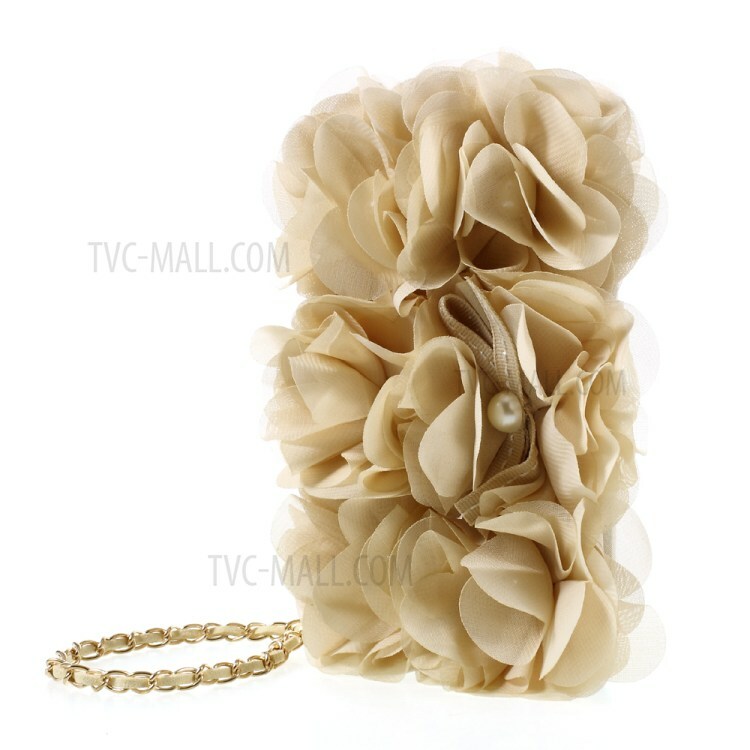 Personalized style incisively and vividly show the modern women&apos;s lively, youth elegant.